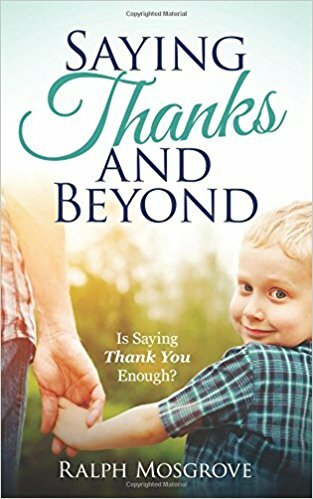 SubTitle: Is saying Thank you enough? This book offers anecdotes to inspire and encourage you to treat people us you would like to be treated. Saying thank you open the door to go beyond the expression.